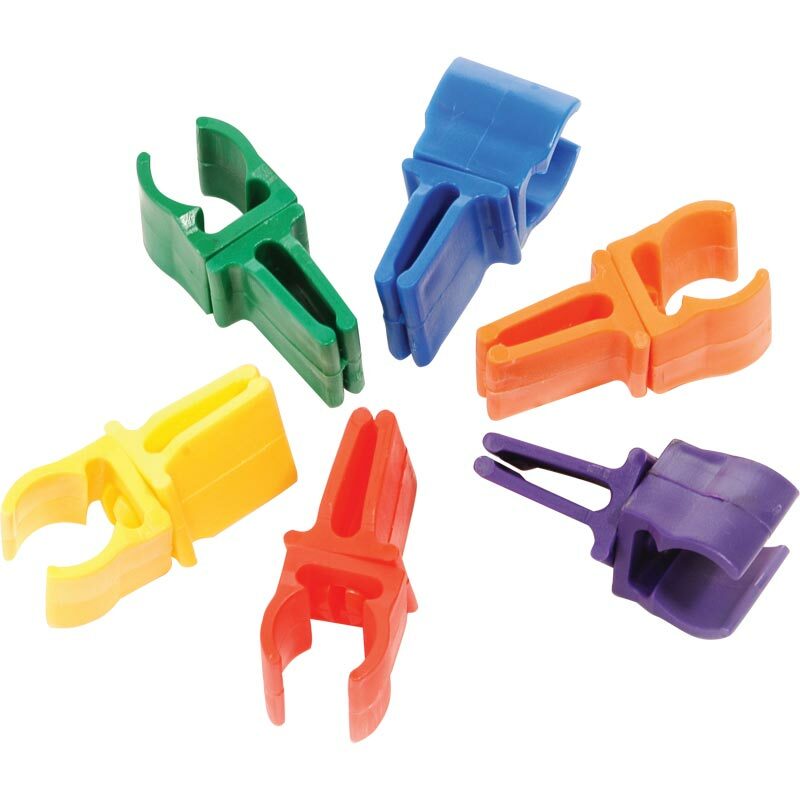 PLAYM8 ® Multi Flat Clips allow you to attach multi-targets to the multi-poles and will also allow you to attach flat hoops to create games such as limbo, hurdles and targets. Hours of endless fun by creating obstacle courses which help develop children's co-ordination and balance. 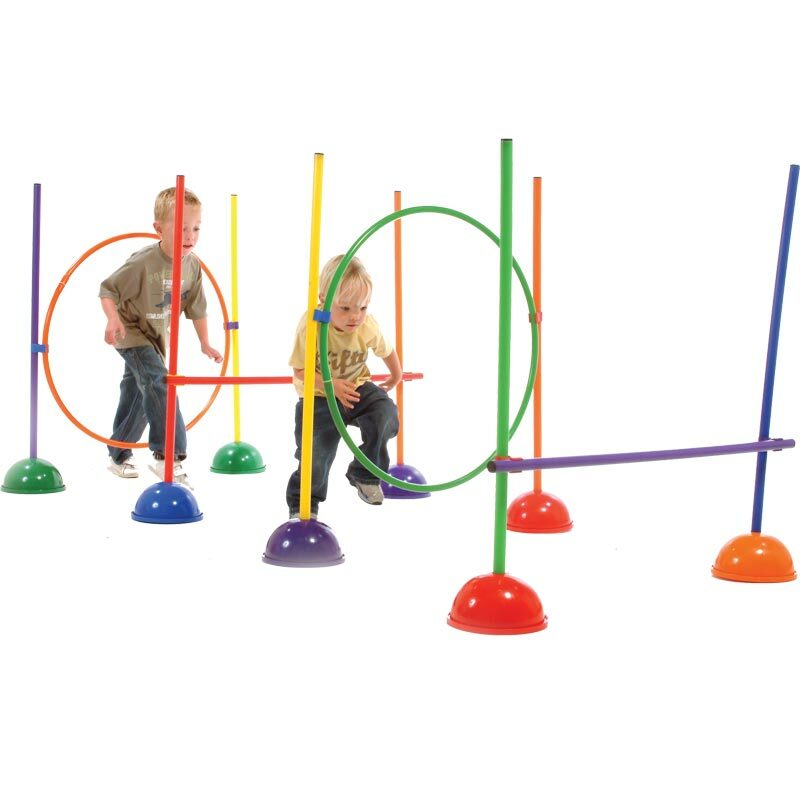 Create endless obstacle courses for hours of fun. Poles, hoops and bases sold separately.